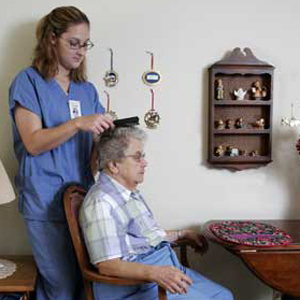 This course will help the reader identify the purpose of the orientation to home care experience. Important steps to take before and after performing various skills are described. The course also reviews the importance of developing sound organizational skills and strategies for working effectively with all members of the health care team. Procedures for patient admission are also discussed. Discuss the importance of developing problem solving skills.